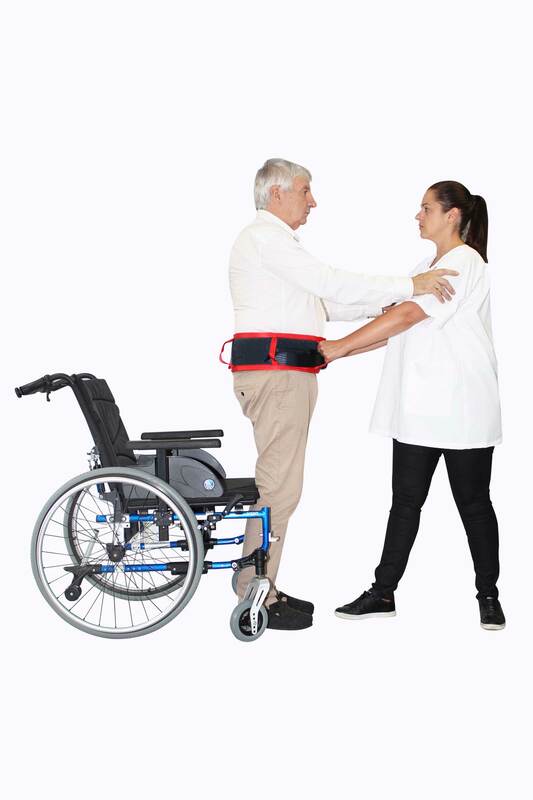 The Walking Aid & Lifting Belt is designed to prevent poor handling during manual transfers and is used on the patient as a walking aid for a safe handling. 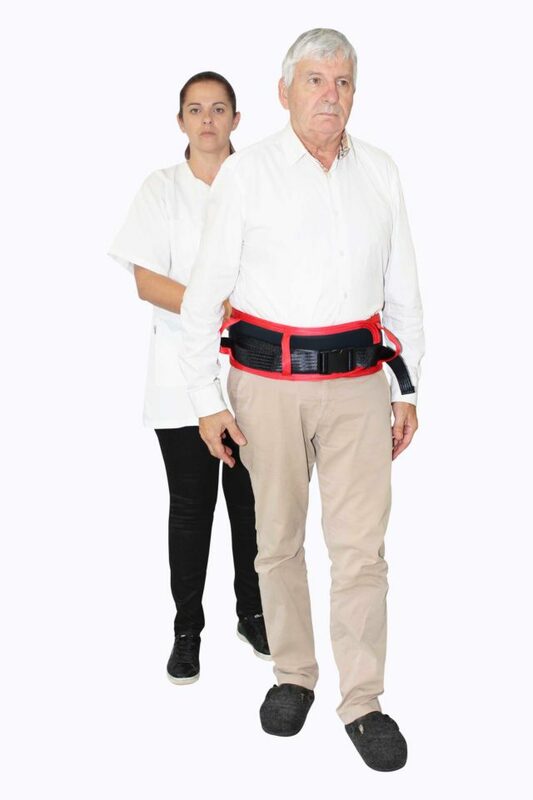 As a lifting device, it is used around the patient’s waist to provide a gripping point to the caregiver. 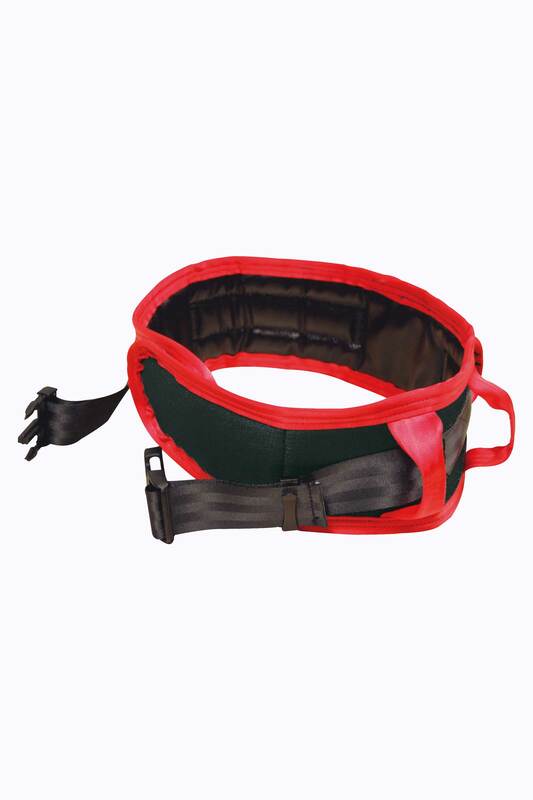 It is equipped with a self-centering 50 mm buckle to adjust the belt around the patient’s waist.